Are you feeling called from within from within to make changes in your life but you don’t know what to do? Or, maybe you are experiencing pain and obstacles and feeling lost or blocked. These are wake-up calls to much needed change. You are here for a reason. Discovering your true nature and reason for being is what gives you passion to pursue your purpose in life. Join us in BOOTH TBD! Our booth will be open all 3 days. I will be offering Gemstone Card readings with me at my booth for $25 and the Chakralicious Experience with Reiki treatments for $35 by one of my trained students. Learn to use your healing abilities to create holistic treatments with long-lasting results for yourself and clients. 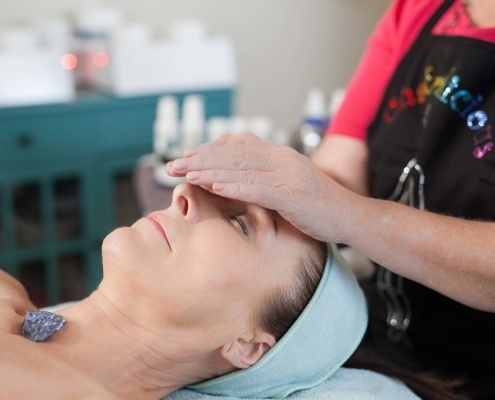 Advanced Energy Healing was designed by an esthetician for estheticians and beauty professionals to gain the confidence and techniques to provide energy healing facials and treatments. 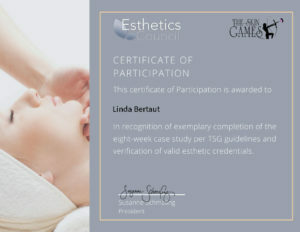 Award-winning esthetician and Reiki master teacher Linda Bertaut takes the “woo woo” out of energy healing and provides the foundation for a successful energy healing business. If you want more meaning in your life, and work that provides deeper results for your clients, this course is for you. Directions to be give upon registration. Registration is limited, secure your set TODAY! Distance Energy Healing & Space Clearing includes Advanced Energy Clearing techniques. Learn to release emotions that are stuck in the body in a treatment as well as clear energy in your spa and home. 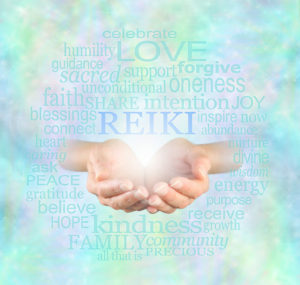 Reiki 2 has a profound effect on the well-being of you and your clients by bringing balance to the emotional self and body/mind connection. 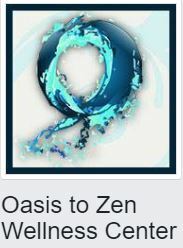 Some clients have reported that Reiki 2 has helped them to heal from depression. This is a powerful healing tool to add to your practice. Your heart is calling out for more authenticity, for more meaning in your life and work. My message is to focus on…True You! to get to the heart and soul of who you are. I believe that this is the ideal time to pause, gather strength, restore, and go within. It is the PERFECT time to discover your true essence. … were able to peel back the layers that are not you? … could align with the true you to show up and shine? … were clear and confident about who you are? How would things change if you aligned with the true you? With that purpose in mind, I have created the True You 5-Day Challenge! Are you ready to show up and shine? 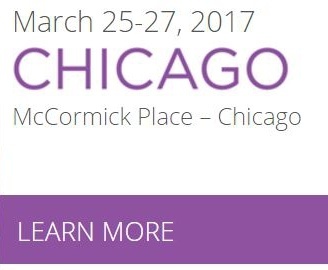 Join us in BOOTH # 6823! Our booth will be open all 3 days. Directions to be give upon registration. How balancing the body’s energy system can heal your life! As a bonus, I will select an audience member to do a live demo how to read the energy of the Chakras and perform a chakra balancing treatment. All are welcome — The suggested donation is $5 ASD members, $7 non-members. — Children and teenagers welcome. Community Room, 2nd Floor, Administration Bldg. 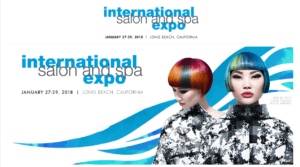 Meet us at Booth #939 on Sunday and Monday! Sunday, May 6 from 2:30 – 4:00 – Energize the Chakras – Learn to use exercises & products to balance & clear energy for yourself & your space. Linda will demo an Energy Make-Over. 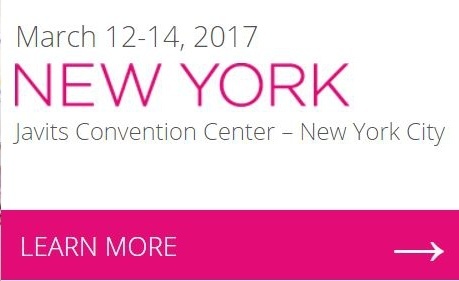 This event is a true Game Changer for the beauty industry. Join me at my Chakralicious booth where we will be Offering the Chakralicious Experience including a before and after Chakra reading, Reiki treatment, guided meditation, aromatherapy mood mists and a gemstone for only $35. You don’t want to miss this year! 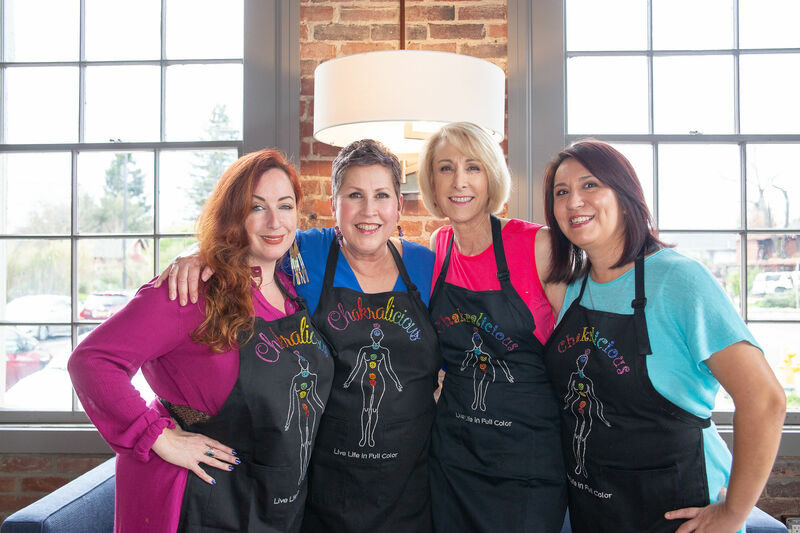 Linda created the Chakralicious Experience to provide a healing formula that is simple to follow and creates wonderful results when used regularly. Learn how to use conscious breath, meditation, intentional prayer, gemstone and aromatherapy with Reiki to transform your life. 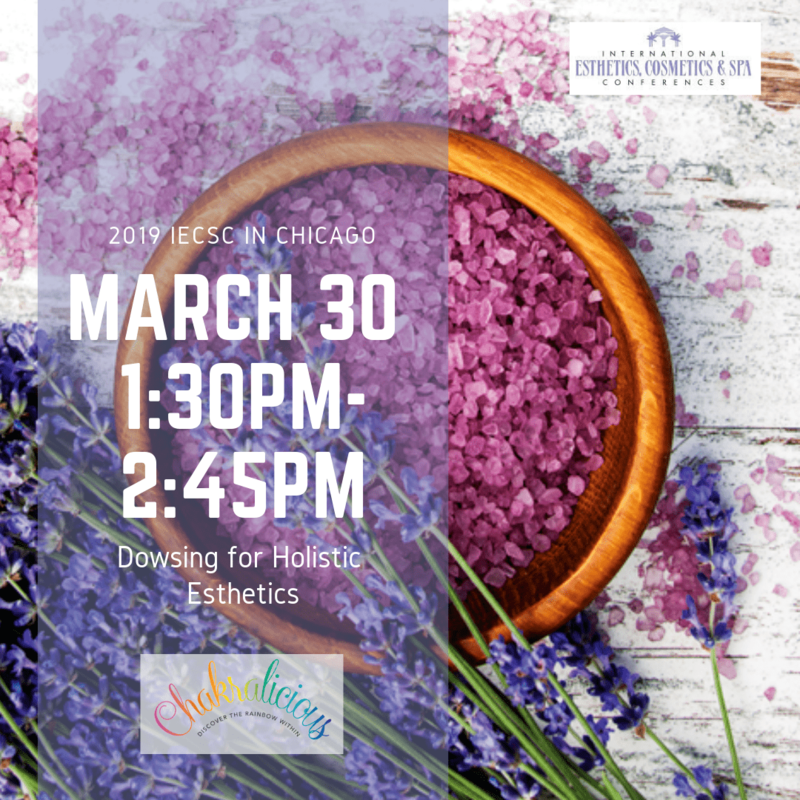 Linda will demo how to create a multi-sensory experience where clients heal and recharge during your treatments. Learn how to read the energy of the Chakras and what it means; how to incorporate conscious breath, meditation, aromatherapy into your treatment; where to place gemstones for the most benefit; and Reiki facial hand positions to use during a treatment. The colors of nature’s rainbow are the same as the colors of your inner rainbow, the chakra system. Chakras are the gateway to seven levels of awareness, connecting you to higher consciousness. They provide the energy for your health, happiness and well-being. Learn simple methods to balance your chakras and clear energy in your space to experience a natural high. Sunday: WHICH TYPE OF HEALER ARE YOU? Self-Awareness is your best formula for success. There are plenty of ways to utilize your innate talents. Linda will reveal personality trait strengths and challenges and how to best work within your true nature. Plus, you will learn about the healing modalities to use based on personality traits and sensory access mode. Reiki is a simple hands-on healing modality that reduces stress and anxiety by quieting the mind and calming the emotions. It is the ideal healing modality to use on yourself and clients. 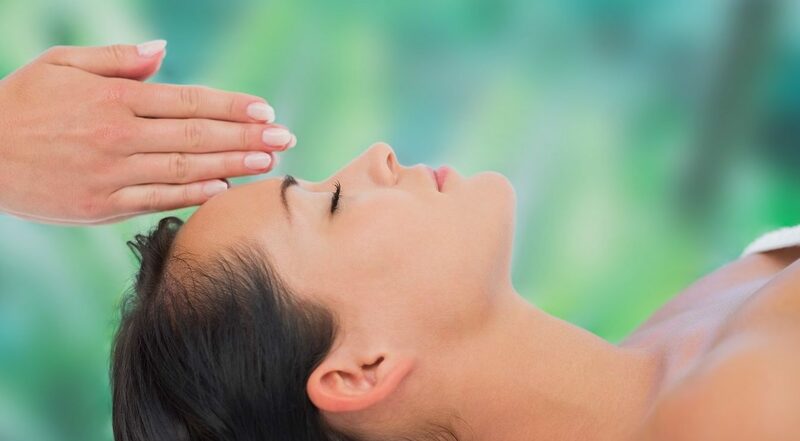 If you have been curious about Reiki or, you have already taken a class and don’t feel confident incorporating it into your practice, this class is for you. 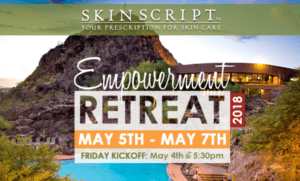 Linda takes the woo-woo out of energy healing to provide a foundation for you to start your very own healing practice within your beauty business. We all have an internal navigation system that guides us through intuition and feelings. However, stress, anxiety and constant distractions run interference. 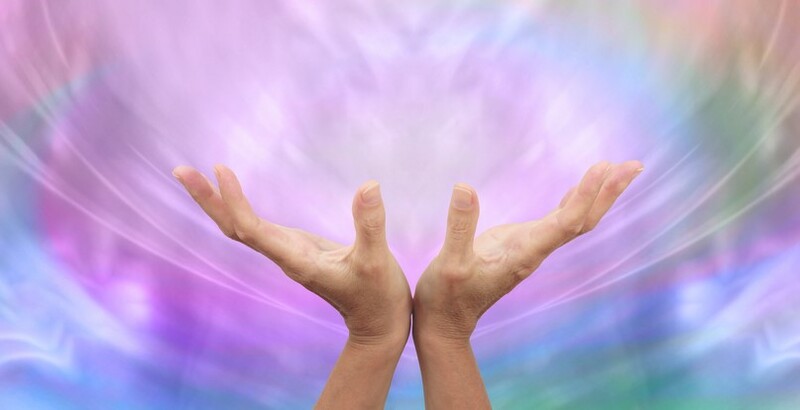 Reiki is a proven hands-on, healing modality that melts away stress and anxiety to clear interference and allow for the clarity of self-awareness. In this presentation, Linda provides the tools you can incorporate into a personal healing program that also works for clients. The colors of Nature’s rainbow are the same as the colors of your inner rainbow, the Chakra system. Chakras are the gateway to seven levels of awareness, connecting you to higher consciousness. They provide the energy for your health, happiness and well-being. Learn fun and simple exercises to balance your Chakras and clear energy in your space to experience a natural high. WHICH TYPE OF HEALER ARE YOU? 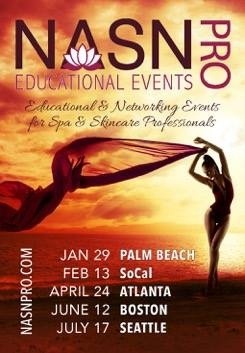 This event is a true Game Changer for the beauty industry. 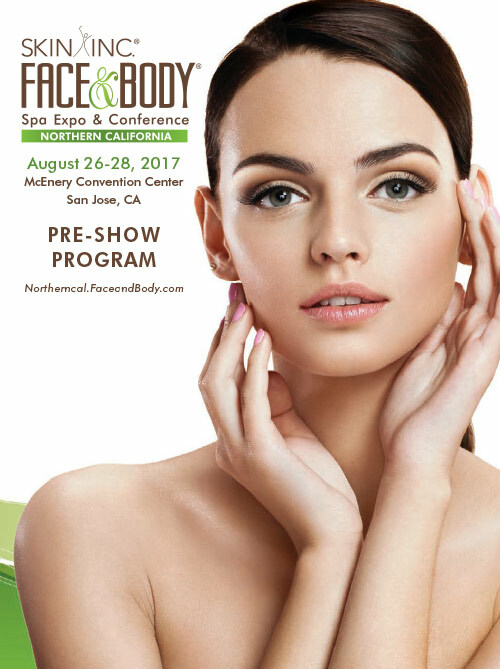 Join me at my Charalicious booth where will be providing Energy Make-Overs to attendees (fee based). Last year we were booked for the entire show. 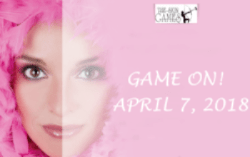 Watch my video library as I compete in the games by taking 2 clients through my HEAL THE HEALER PROGRAM.